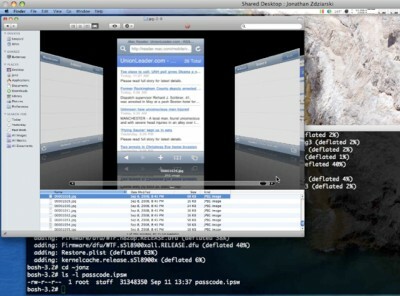 Jonathan Zdziarski, hackeur d’iPhone de la première heure, a découvert que l’iPhone prend des screenshots (photos) de votre écran à chaque fois que vous poussez sur le bouton “home”. Apple a intégré cette fonction afin de permettre l’animation “zoom-out” d’un écran qui disparait au centre de l’écran en quittant un programme. Bien entendu, l’iPhone efface ses photos du cache mais elles peuvent être récupérées. Cette technique de récupération a déjà été utilisée par des experts légistes afin de confondre des violeurs, meurtriers et trafiquants de drogues. Alors si vous avez des données “sensibles” sur votre iPhone vous aurez été prévenu. Do you like candy? I like the candy. This Eye Candy is USB candy. It is a very special candy. "Each of your senses (touch, smell, sight, taste, hearing) sends information to the brain at a different frequency. The brain determines where the sensorial information it receives comes from by the frequency at which it resonates, it can then process it in the appropriate way (e.g. turn sight information from the eyes into pictures in the mind)." Eye Candy transmit information from the tongue to the brain at the frequency that the eyes usually send visual information to the brain. That's why, when you put Eye Candy on your tongue (and not underneath), you see images in your head. It is available in six flavors, depending on what you want to 'see', Cool! 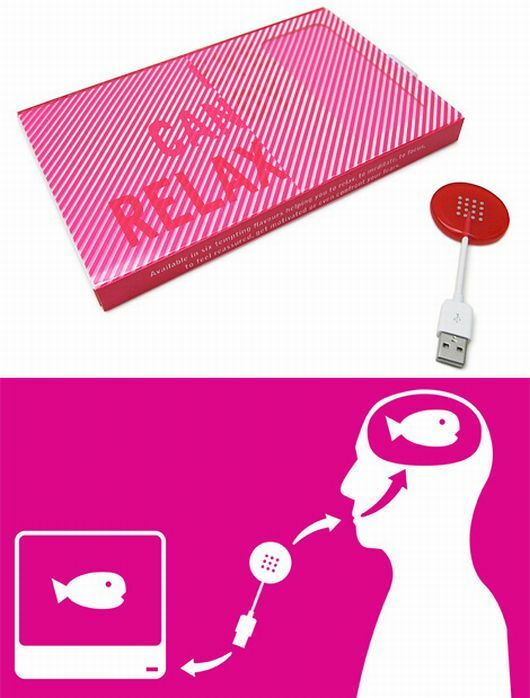 You can choose from a relaxing fish, a socializing star and a meditative circle, amongst others. The candy that provides you with a new way to see. Eye Candy should be available soon for about $90 each. SAN DIEGO--Tikitag, an Alcatel-Lucent venture, demonstrated a new product at DemoFall that enables people to use RFID wireless technology to link any type of offline device or paper with information online. Companies can put tikitags, small tags that stick onto things like Post-Its, which contain data, onto products or business cards. Tikitag readers can read the data off the items and provide additional information and services online. For instance, someone can put all their social network and identity information onto a tikitag and affix that to their business card that can display that information on the Internet when swiped over a tikitag reader. 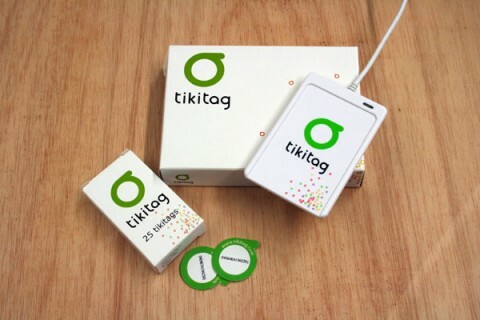 Tikitags can be applied to toys and other products so people can get more information about the products online. 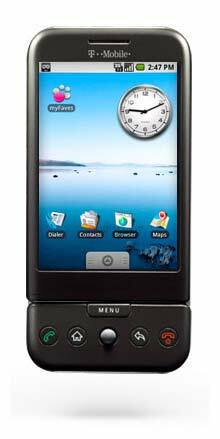 And cell phones can be used to grab data off a tikitag affixed to a poster to get more information and buy tickets for events. The service will go into public beta October 1 and it will be available on Amazon for $49.95.